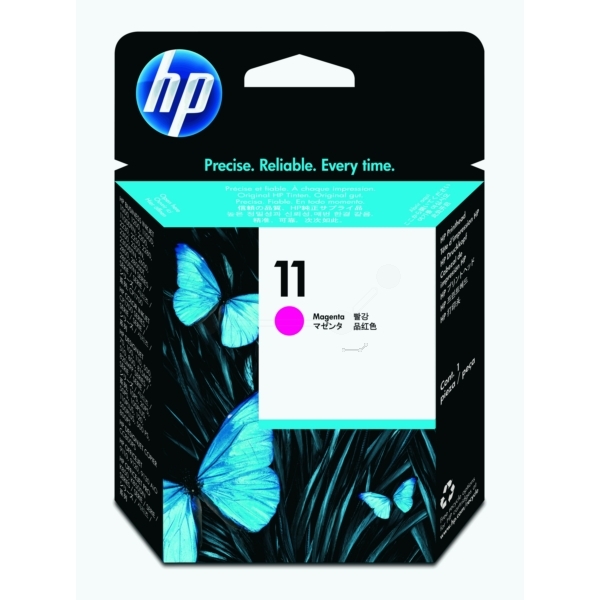 - The HP 11 Magenta Printhead is designed to deliver exceptional speed and print quality using ultra-small ink drop technology. The printhead contains smart technology that optimizes print quality and monitors printhead health. - Separate black and colour printheads allow individual replacement when needed. - The integrated printhead is around 1.25 cm wide, with 304 nozzles, resulting in printing up to twice as fast as previous inkjet printers. 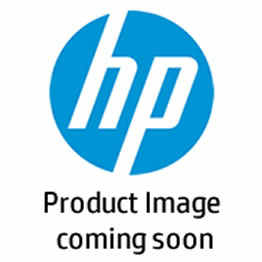 - HP's Enhanced Colour Layering Technology (Photoret III) layers multiple drops of ink in a single dot to create smooth colour transitions and more directly printable colours.